Before my website was redesigned last year I had a page showing some local writing competitions. As this page is no longer on my website, I thought a blog post might make a good alternative. I've entered this competition in the past and was delighted to be one of the winners. 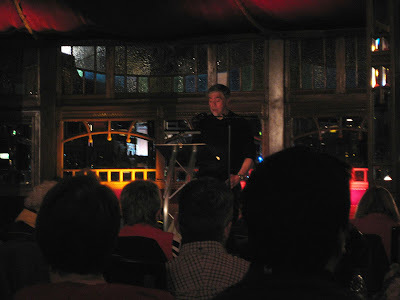 It was really exciting to have a chance to read at the Cheltenham Literature Festival. I've also twice been a judge of the short story competition (not this year though). The Cheltenham Literature Festival (October 7-16 2016) has America as a country theme this year so this associated writing competition is looking for poetry and prose that responds to the theme in the broadest possible ways. 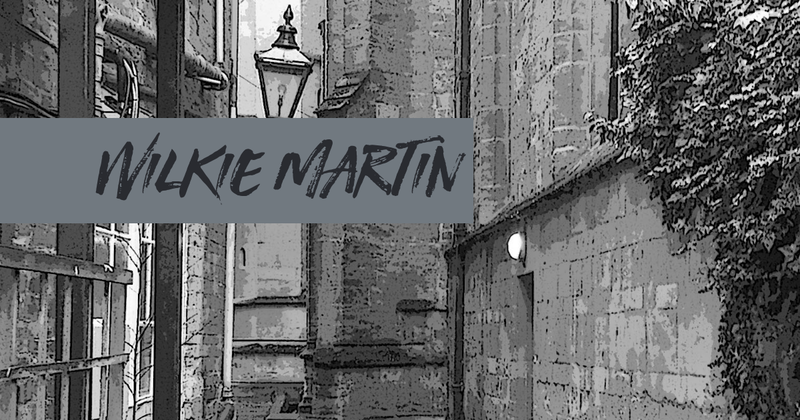 Entries are invited from writers who live or work in Gloucestershire, UK. There will be two prizes of £100, one for poetry and one for prose. • Please give your entry a title that is different from the competition theme. Entries must be identified only by title, do not put your name on the entry. • Your name, address, telephone number and email address should be on a separate sheet of paper. • Poems should be no more than 50 lines. • Prose items should use double spacing and not exceed 750 words. • Entries must be typed on A4 paper. Handwritten copies will not be accepted. • GWN prefers each winning writer to read his or her own work. If you are selected but subsequently cannot read your work at the Festival, your work will be withdrawn unless you can provide a substitute reader. • To enter costs £2 per item. Please send a cheque or postal order to the address below, payable to Gloucestershire Writers' Network. If you wish to know the results of the competition, include your email address or a stamped, addressed envelope. • Please ensure that you put the right value of stamps according to the size of envelope as GWN cannot pay for excess postage.